Garmin Edge 1000 is the most advanced bike computer ever made, due out in late May and it is safety that sets it apart, says the Heart Rate Watch Company. 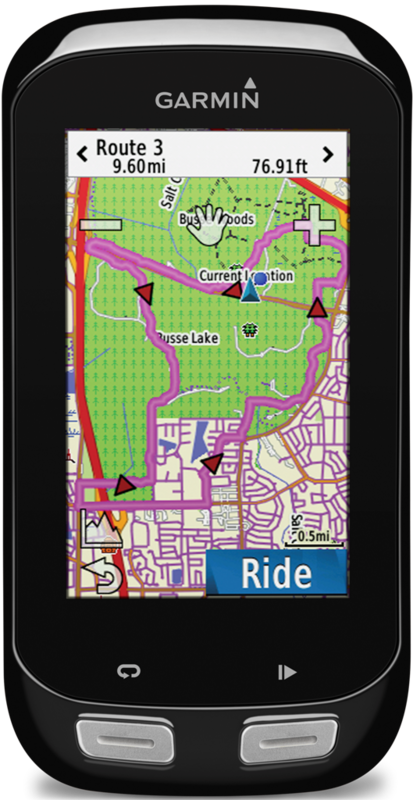 With remote controls bar top, excellent turn-by-tun map data, real-time connectivity, out front mount and much better screen resolution Garmin has really upped the ante for safety. "Edge 1000 is due out in late May and is the safest bike computer ever made thanks to a bar mounted remote control, says the Heart Rate Watch Company. 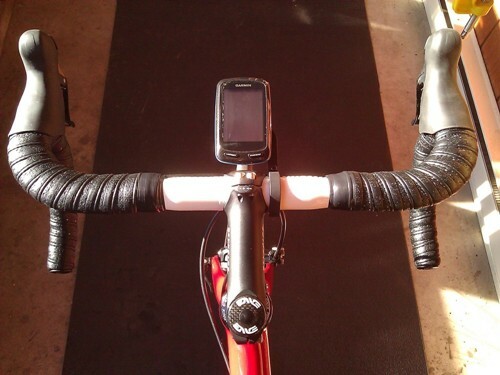 "I think a lot of people are underestimating the value of being able to change screens remotely with your hands firmly affixed to your handlebars," says Squire. He adds, "This keeps you far safer than having to touch a screen or fumble for buttons." 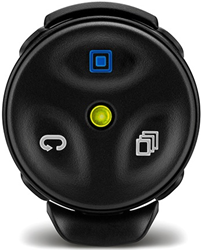 "Edge 1000 allows you to receive on screen incoming text and phone call information plus syncs your data in real-time to the Garmin Connect through Garmin Connect," says Squire. 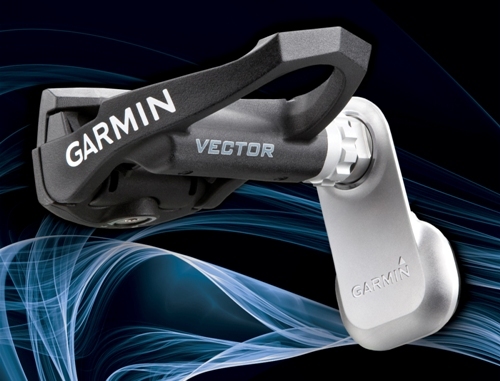 He adds, "This bike computer also shows you which gear you are in if you use Shimano Di2 electronic shifters, which is a first for any cycling computer," says Squire. "The super high resolution color touchscreen can offer you turn by turn directions for any route," says Squire. He adds, "Garmin also has a new Strava-like platform called Garmin Segments which offers real-time challenges amongst users worldwide." 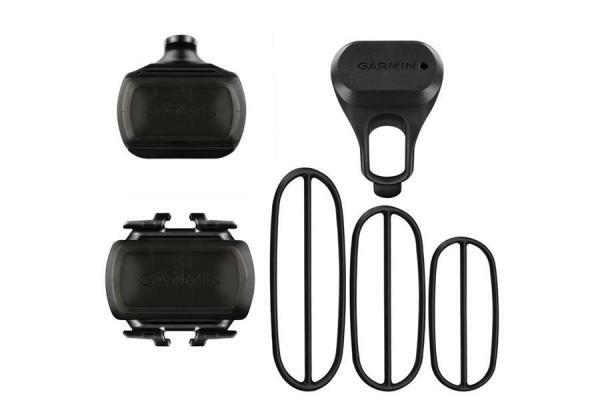 "Garmin has developed new speed and cadence sensors for Edge 1000 that require no on frame mounting," says Squire. "With remote controls bar top, excellent turn-by-tun map data, real-time connectivity, out front mount and much better screen resolution Garmin has really upped the ante for safety," says Squire. He adds, "The out front bike mount that puts this computer forward of your handlebars is yet another feature that adds safety." "You can order the Edge 1000 bundle with cadence sensors, remote, out front mount, charging equipment and the head unit for $699 right now at the Heart Rate Watch Company," says Squire. He adds, "The non-bundle is $599." "If you would like to talk to real experts, then simply call us toll-free at 866-586-7129," says Squire. He adds, "We think you'll appreciate talking with folks that actually test and use the products they sell."